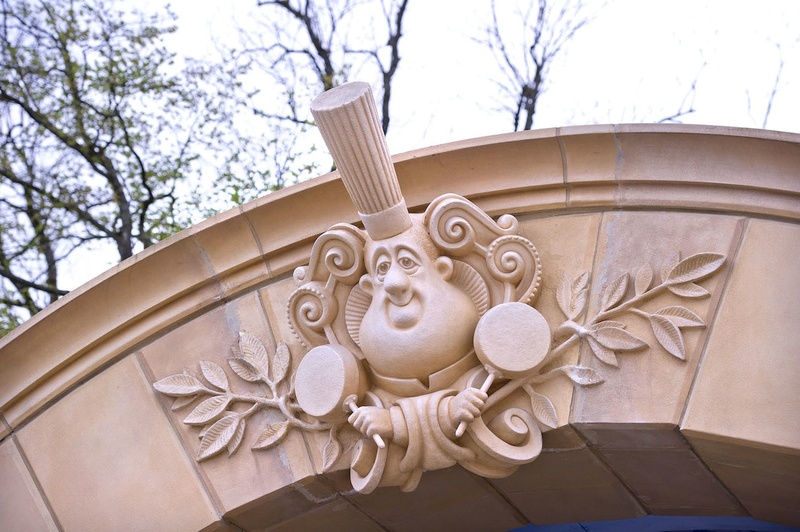 The ambitious La Place de Rémy in Disneyland Paris is much more than a collection of Ratatouille attractions. It is an immersive experience that transports you to the Paris that was seen in the film, from the Parisian streets, to the kitchen that Remy cooks in, to the restaurant where his family and friends dine. In the final part of our exclusive interview with Roger Gould, the creative director of Pixar’s Theme Parks Group, he describes how Pixar’s films have been turned into groundbreaking lands at Disney Parks and what it takes to bring them to life. Read the interview after the break! 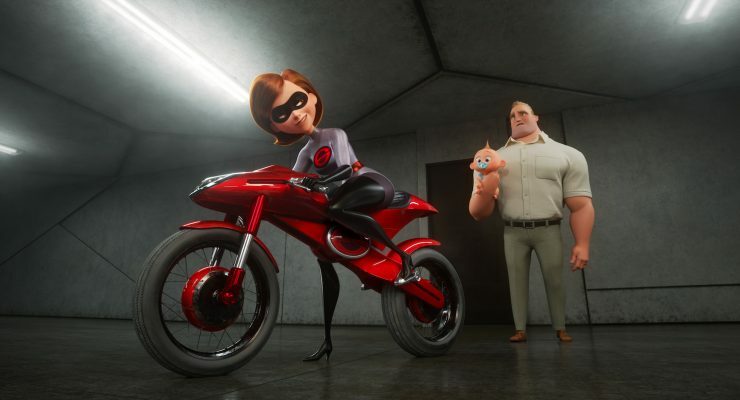 Two weeks ago, Disney confirmed that The Incredibles director Brad Bird is currently writing a story for a sequel. 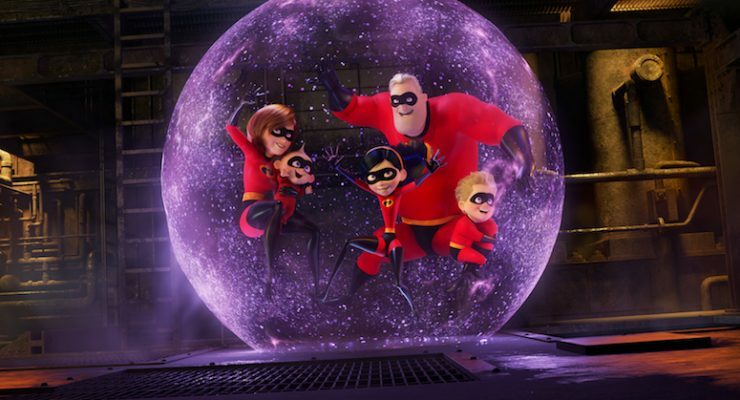 The original superhero family adventure is one of the studio’s highest regarded films, setting expectations for a follow-up incredibly high. 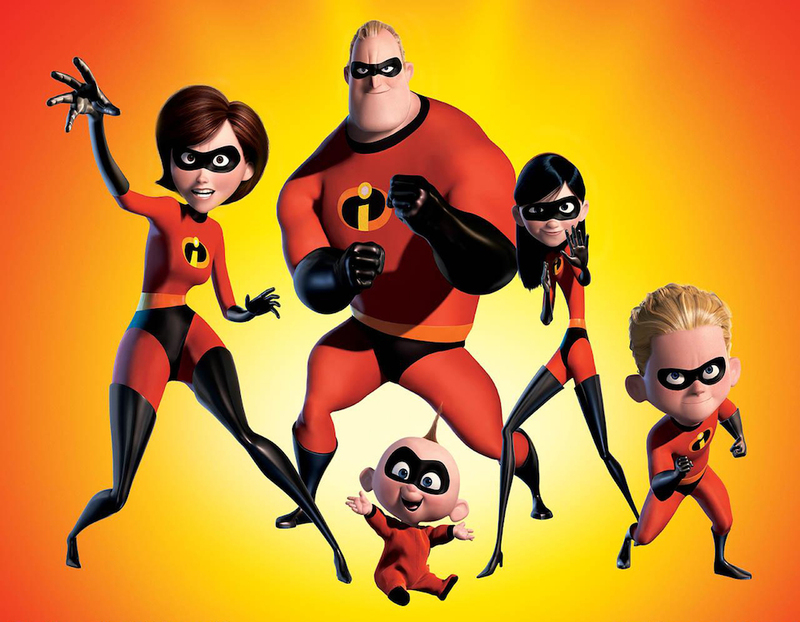 All of the members of the Parr family would likely return, including what may be a grown-up Jack-Jack. 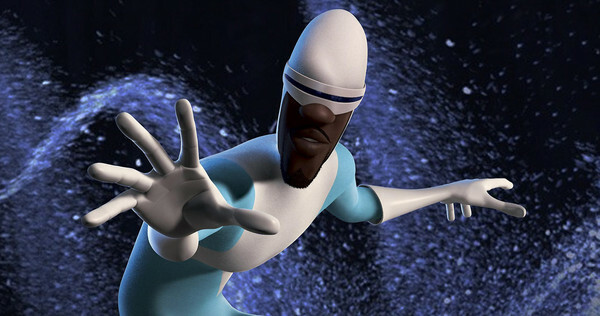 We are now hearing that Frozone, a fan-favorite character, is also set to return! 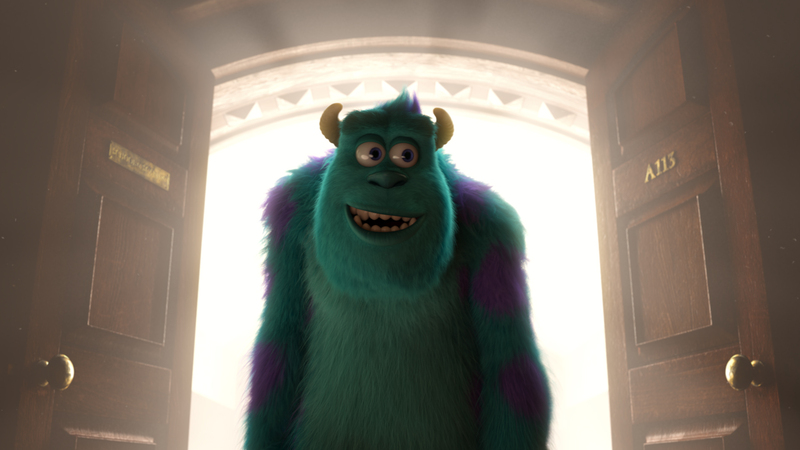 If there is one question that is asked of Pixar more than any other, it is whether the studio allows people to visit and tour its beautiful campus. 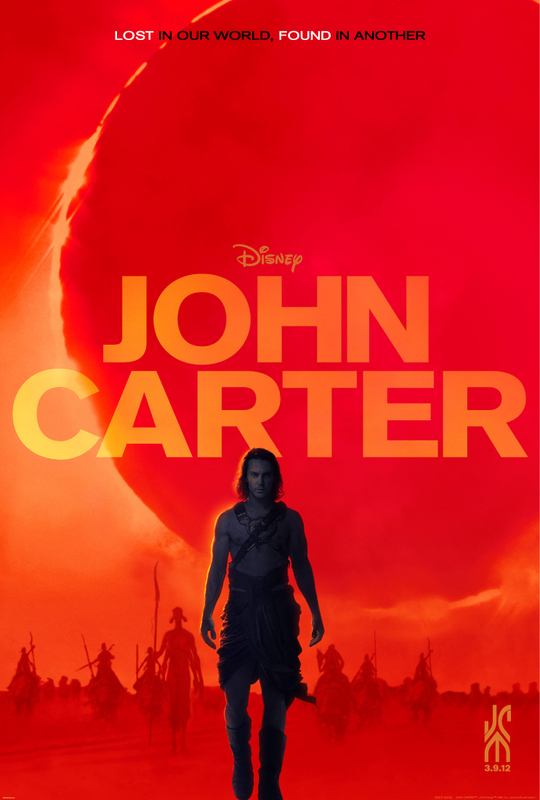 The studio is closed to the general public, as it can’t have thousands of people walking its halls every day while employees are working away on upcoming films. Still, there are fundraising events held throughout the year, which invite people to support a worthy cause and tour Pixar’s campus. 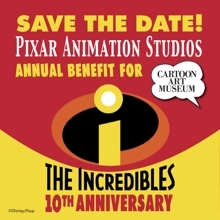 The annual Cartoon Art Museum benefit is being held this May – find out more details after the break!